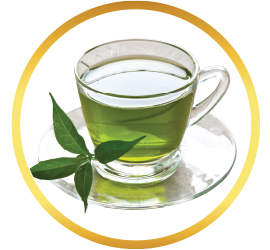 Light and refreshing, a freshly brewed cup of white tea may be understated, but never overrated. 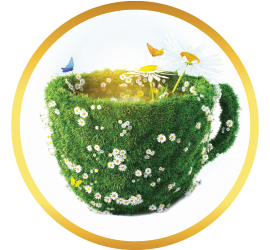 For more than one thousand years, the pure, enchanting taste of white tea has remained greatly valued in the world of tea. 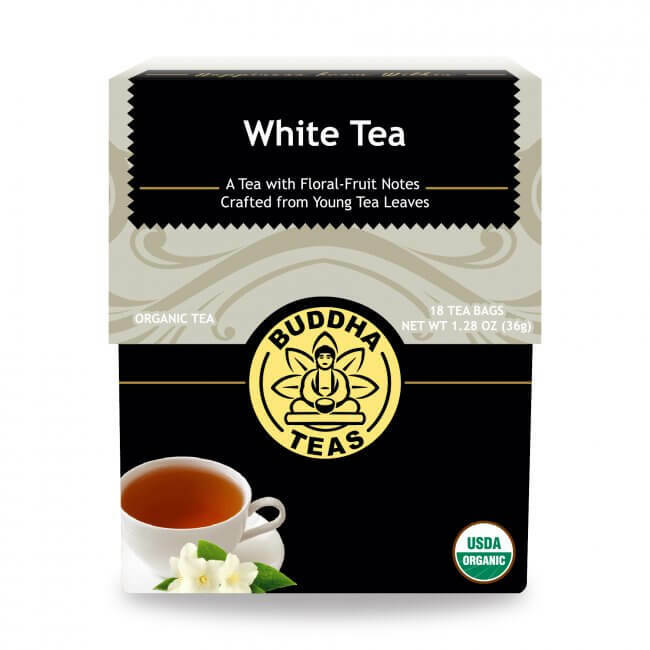 Both highly prized and often expensive, white tea was historically available only to the very wealthy, but today, this delicious brew can be enjoyed by people around the world. 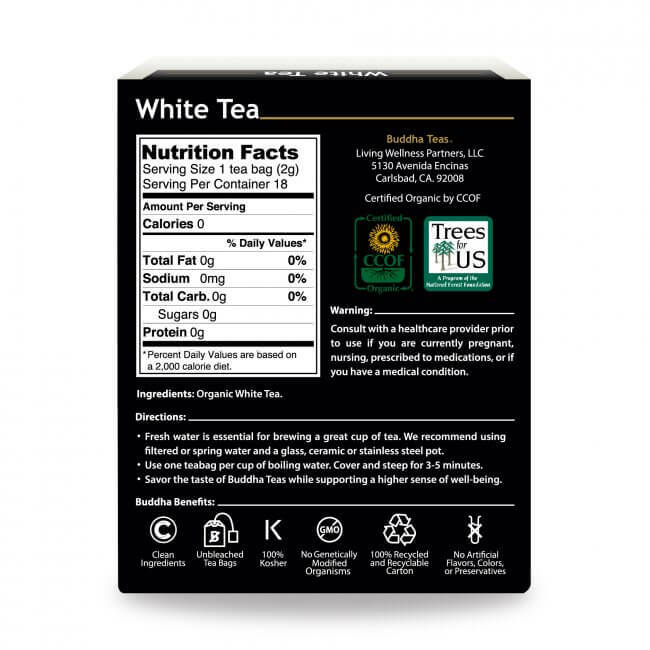 Uniquely crafted and filled with nutrients and antioxidants, white tea is one delicious brew no tea collection should be without. 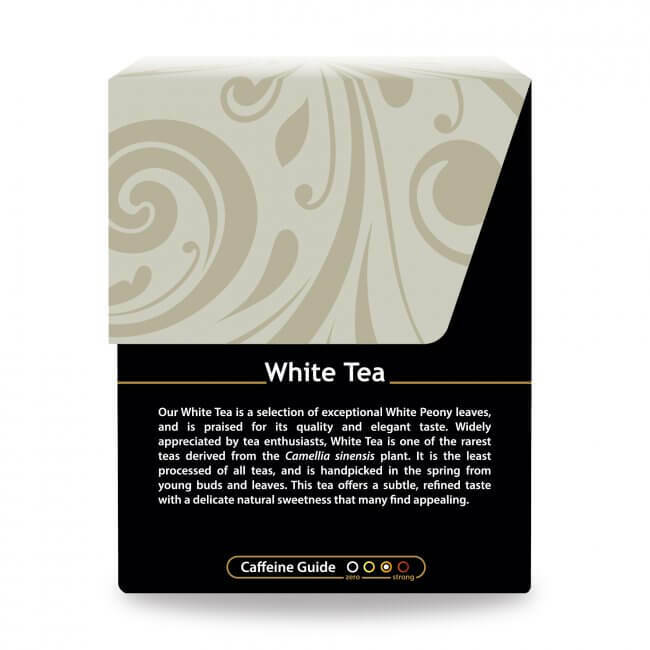 White tea is harvested from the Camellia sinensis plant, but unlike its green and black tea cousins, white tea is taken from carefully chosen plants that have been matured for several years before their first harvest. The silver buds and young leaves are harvested in early spring, and are then slow-dried to prepare them. 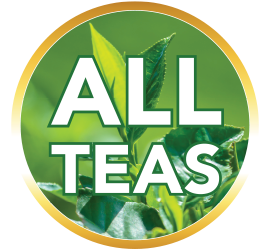 White tea leaves are the least processed of all teas; they are naturally dried, lightly rolled if at all, and are less oxidized than a black tea or oolong tea. The result of this careful selecting is an ivory-colored tea with a pleasing aroma and delicate, lightly sweet flavor that stimulates the senses. 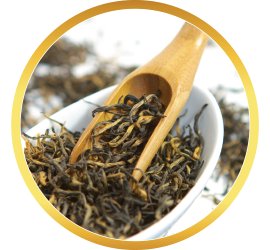 White tea is a definite must-have for any tea connoisseur and makes an excellent addition to any tea collection. 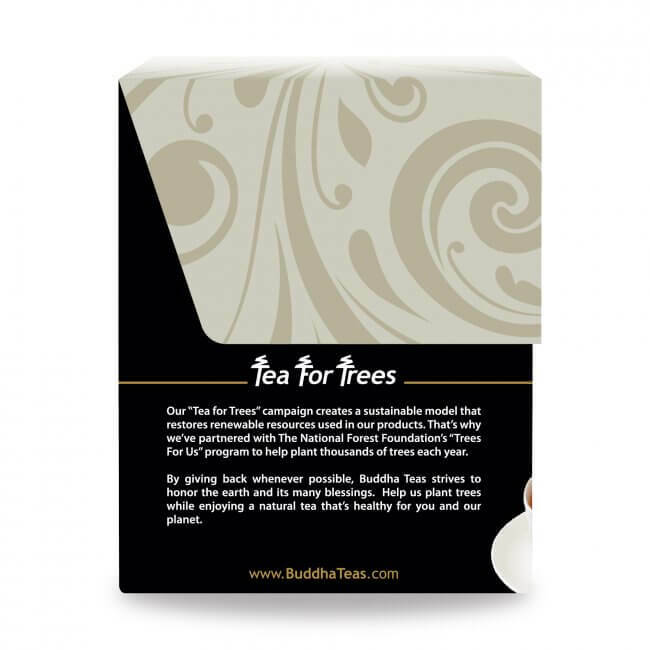 Here at Buddha Teas we harvest only fresh, organic leaves for crafting our white tea so that you can receive a full-bodied tea that comes without any unnecessary or harmful chemicals. 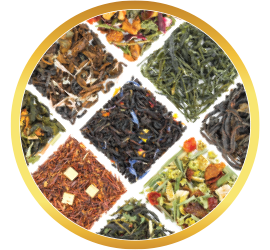 We are also very proud to offer bulk options at a lower cost so that you can keep your favorite teas in stock in your cupboards while saving money at the same time. 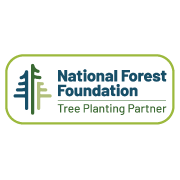 Remember, U.S orders that are $50 and more will receive FREE shipping so that you can save even more! There is a subtle floral taste, and it's very soothing to drink. I added honey to mine. Drinking a mug o' this while journaling and listening to music enhances my relaxation experience. 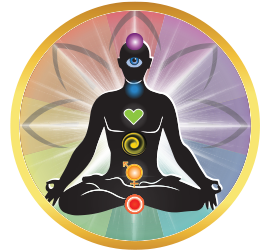 It is had to find a white tea that isn't blended with other herbs and spices to give it "flavor". This is one of the best. A nice afternoon tea when you want lighter caffination but still want some complexity. It is in a way more similar to black than green tea taste. Flavorful yet still smooth. 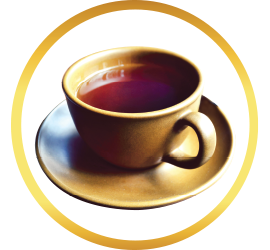 I enjoy this light and smooth tea after drinking other stronger black teas in the morning. It hits the spot mid=morning or early afternoon. 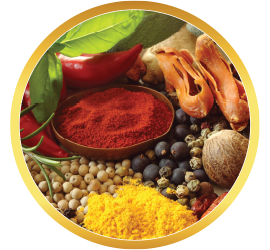 The benefits and taste makes this a staple for every home. Delicious, smooth, exceptional quality. Great customer service too! 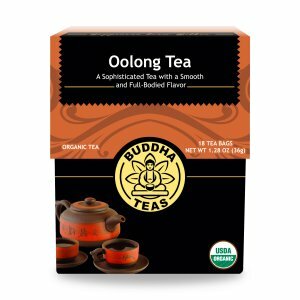 This is the best organic tea i have found. i will continue to purchase this white tea. It has a light taste and it's organic. it's very good! I share this tea with my 90 year old grandmother. She loves it. 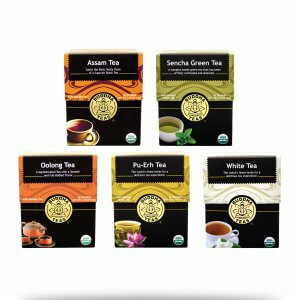 This is an excellent any time tea with great flavor. Review Title: Great taste will be back! This White Tea is absolutely delicious. 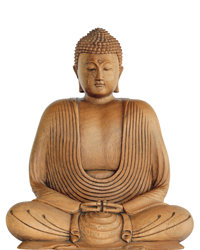 Thanks Buddha Teas for bringing your customers such high quality teas!